Welcome to the first release on our brand new imprint Spinnin' Premium! 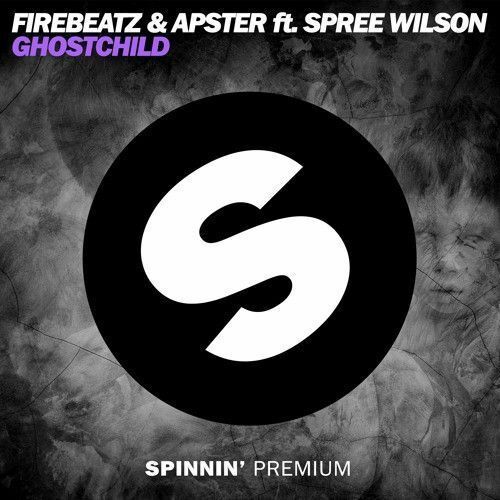 Firebeatz & Apster kick it off with this massive electro tune, incorporating haunting piano chords and overwhelming synths stabs. This one marks the beginning of a new era of electro sounds and high quality music giveaways. Enjoy!